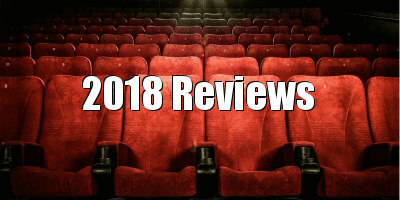 Examination of the role of cinema in world history. 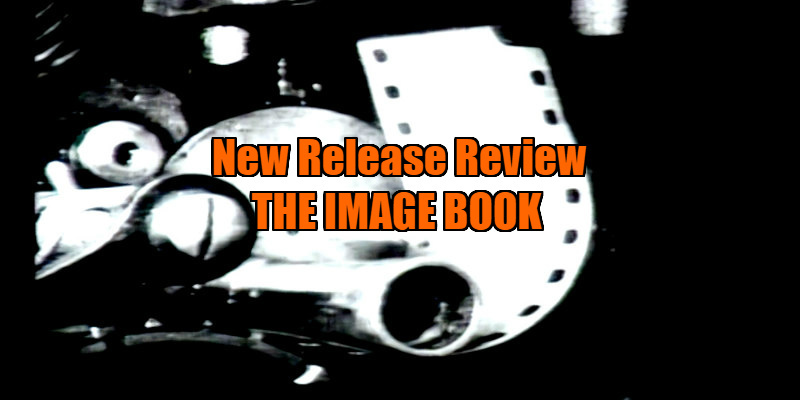 The Image Book is about the representation of violence in cinema. It’s about Europe’s tumultuous history with the Middle East, I think. It’s about Godard’s general disappointment with East-West geopolitics, or something. To be perfectly honest, it’s too difficult to really say what the highly abrasive, deliriously experimental The Image Book is about. This montage documentary-fiction hybrid is an extremely messy work that will be nonsense to as many as it will be a stroke of genius, and people are going to apply any and all subtexts to it just because it’s a Jean-Luc Godard film. How to objectively describe this film, I don’t know. It’s an essay film about Europe and the Arab World that uses a potpourri of sound and visual editing techniques including distortion, voiceover, monaural sound, oversaturation, repurposing classic film footage, stretching the screen and only subtitling a select portion of his narration (which is one of the most harmful aspects to non-Francophones’ engagement with his film). I must say, I largely enjoyed the extent to which he plays with the aesthetic. The film is set to be released on MUBI because Godard’s sensibilities are way too abnormal for Netflix, despite their ongoing successful enticement of all the great living filmmakers (and even one dead one). The arthouse platform will allow you to view it from the comfort of your own home and it’s possible you may reach for the volume button a few times, repeatedly fiddle with the aspect ratio, and keep checking the playback timer to see that your wi-fi is still functioning, if you aren’t attuned to the auteur’s wild cinematic arrhythmia. Those unwavering devotees of his who’ll likely commend his latest piece as another example of his genius? He’s probably sniggering at the thought of his idea of having fun with Avid being perceived in such a way. Or maybe he isn’t, because if there’s one thing that can be deduced about Godard’s current disposition, he’s angry with the world. The points he makes are serious, pointing fingers at Europe for its troubling treatment of the Arab world, beginning with colonialism and otherness. Like the Frenchman’s previous film, Goodbye to Language, The Image Book is one hell of a puzzle, one that I haven’t solved with a single viewing and may never do. I’m not entirely sure of the meaning of it all but ultimately that mattered less to me than the artificial visceral experience in watching him break every rule of normal cinema, sort of like what he did 50 odd years ago (jump cuts, breaking the fourth wall, etc.). Back then, his experiments formed a movement and changed cinema forever. Now, it’s unconvincing to imagine a new wave of filmmakers taking notes of his oddball idiosyncrasies. I’m not sure whether to yearn for the day he returns to traditional narrative storytelling or be at ease if he was to announce his retirement from filmmaking considering that his 21st century flicks are forever going to be overshadowed by the work we’ll always remember, such as Vivre sa vie, Pierrot Le Fou and Breathless. Alternately, revisiting these latter day efforts may be something to consider in order to discover the true value here. 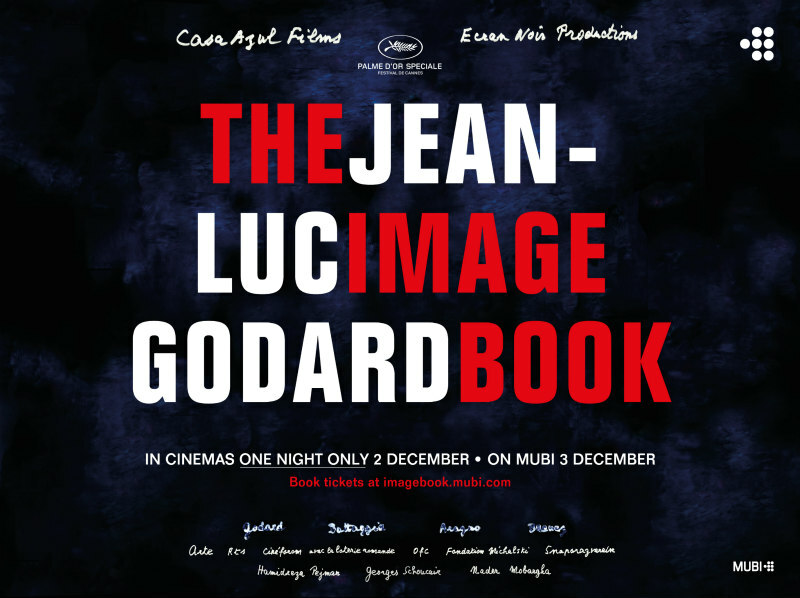 One thing’s for sure and that’s that it’s hard for me to recommend the widely inaccessible The Image Book to anyone except those with a MUBI subscription, so it’s lucky that Godard has found the perfect home for it. The Image Book will play in select cinemas across the UK on 2nd December followed by an exclusive streaming release on MUBI on 3rd December.